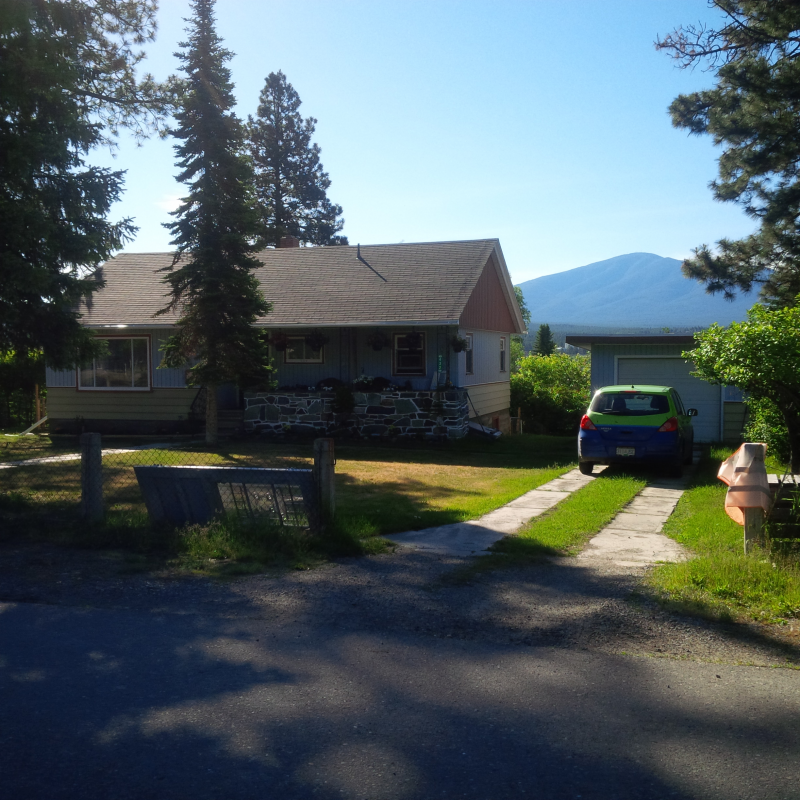 CedarHill Homestay - Stay with us in the beautiful East Kootenays! We are a family run farm and to the farm depence a small hotel garni with 12 rooms. Now harvest season starts and alot of kids spent there holidays here on the farm to get in touch with farm life horse and so on. 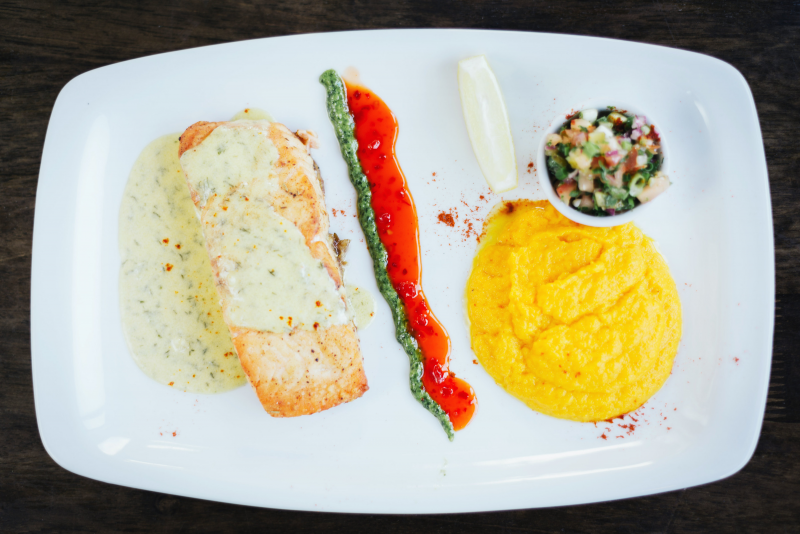 The farm is located in the south of Berlin in Brandeburg near the Spreewald. Here its a beautyfull landscape with a lot of lakes and forest. Around the farm we have different areas of nature/ landscape protection zones. 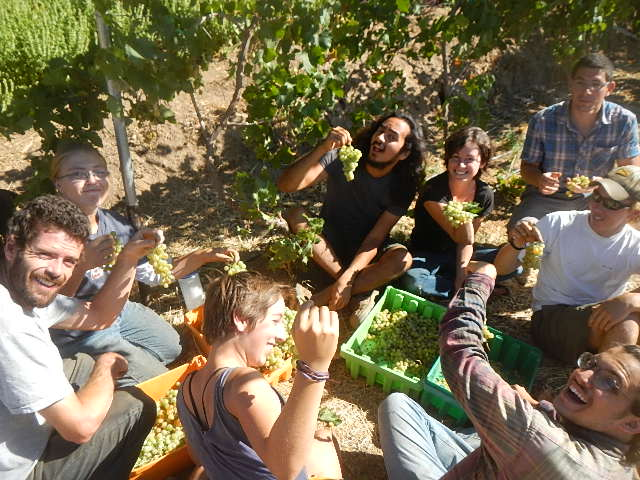 We are Badulina intentional community in South Spain. Since 7 years we have been an experimental community close by, but since half a year we have bought officially a 9 hectare (22 acre) of a whole hill with small cortijo. We are at 500m above sea level and you can walk to the near town Orgiva. The climate is mild to subtropical, it does not freeze in winter, but can be over 40 degrees in summer. Currently we have house with guest room (with grid electricity and tap water) and some caravans for guest use. We plan on making more guest domes, yurts and tents. 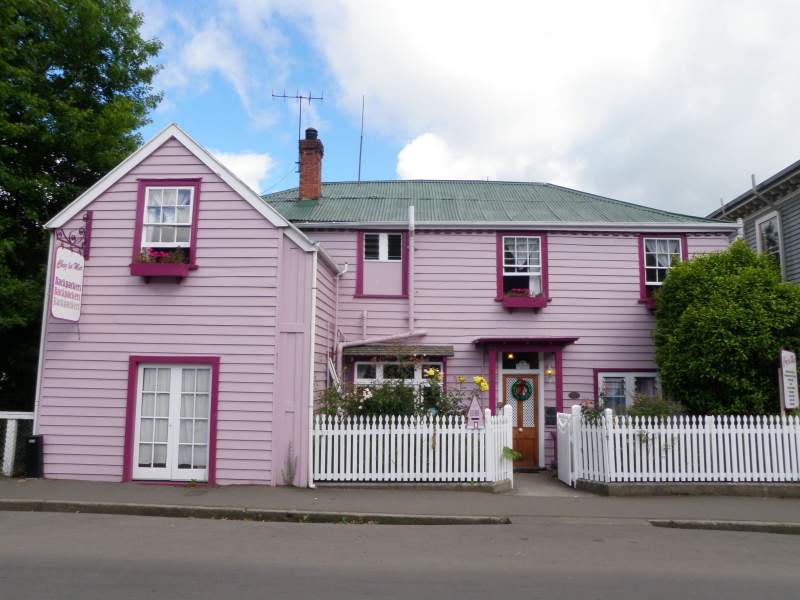 START 24th August - We are looking for an evening receptionist at our cosy hostel in the beautiful seaside town of Akaora (1.5 hours from Christchurch). The job is 5 -9pm, 6 days/week - taking telephone bookings and enquiries, checking people in, chatting with guests, general tidying of the hostel, etc. In return you get free dorm accommodation (shared with other helpers), internet & laundry. Must have exceptional English and be outgoing and friendly. 3 WEEK MINIMUM STAY, longer term preferable, with the summer months coming up paid jobs will be available in the town for people people with working visa's. This is a perfect job for someone looking to stop for a bit and recharge their wallet and their soul. We look forward to hearing from you! 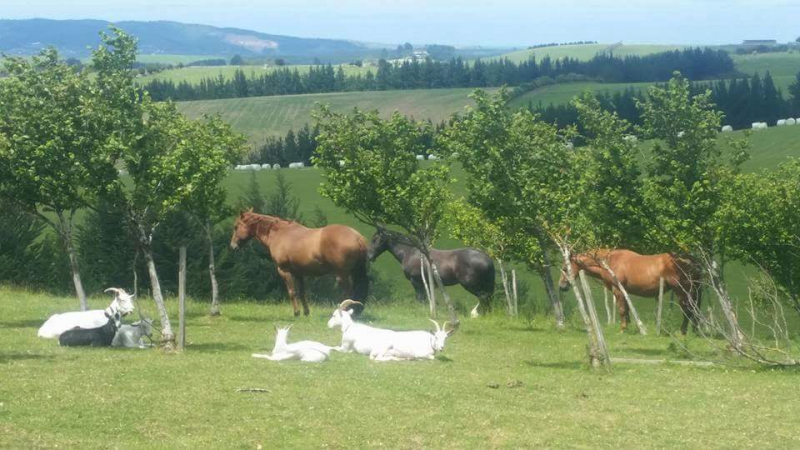 We have an 8 hectare farm on which we run goats for milking, calves, horses, bees, chickens and dogs. We all have a large vegetable garden and green house which need tending. 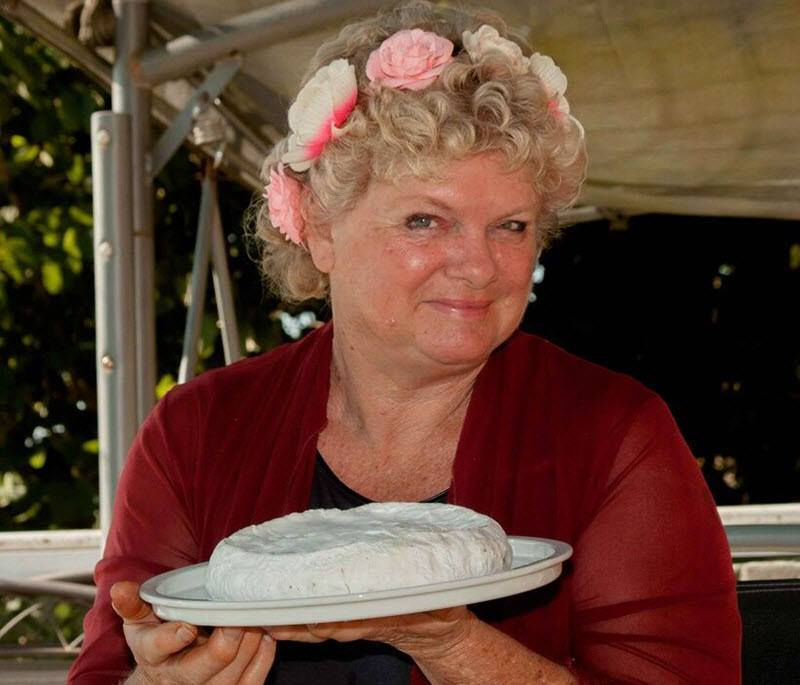 I am looking for a single person or a couple, to stay at a self sufficient permaculture farm with plenty of opportunity to learn about fermenting food and cheese making. I'm a permaculture teacher and this farm is a great opportunity for people to learn about home food production. The aim of this permaculture farm is to be as environmentally friendly as possible, there is a compost toilet and re-using the grey water in the gardens. 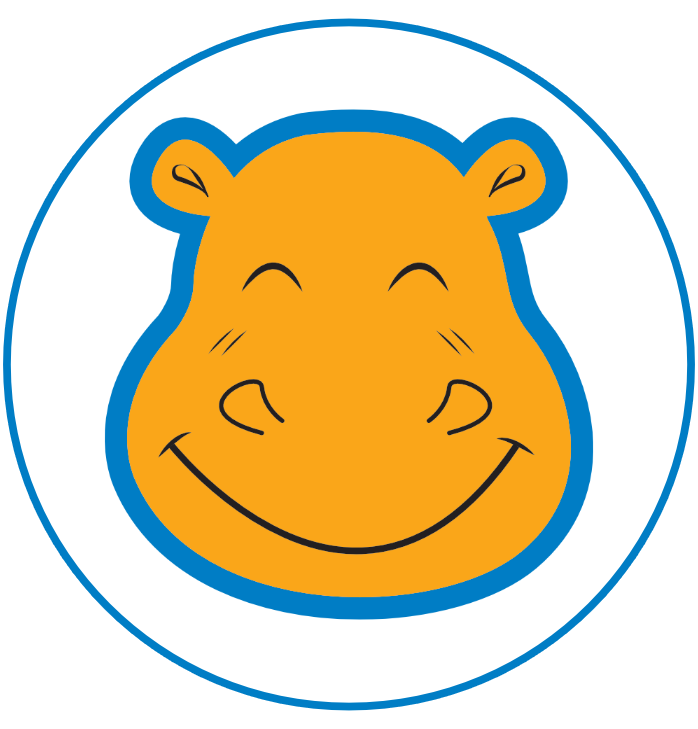 Hi there hippohelpers. 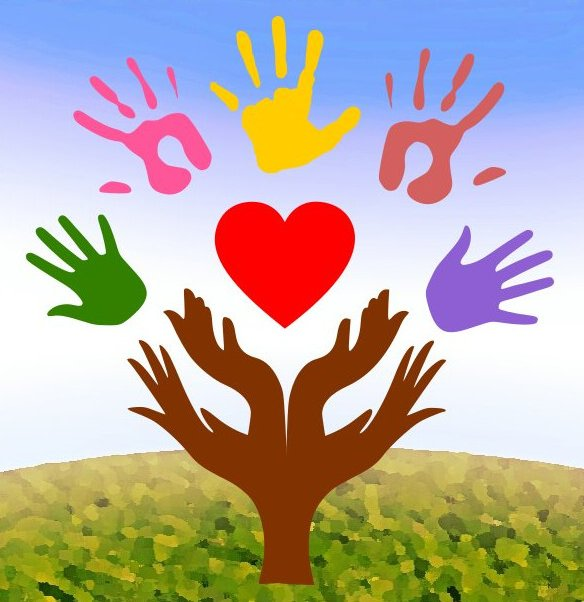 Would you like to join us to learn Permaculture? How to grow a garden which will sustain you for the rest of your life? We have grown a huge garden of Earthly delights, and you can share this with us but you will be asked to help extend the planting! By now we have at least 90 different types of fruit and nut tree growing. 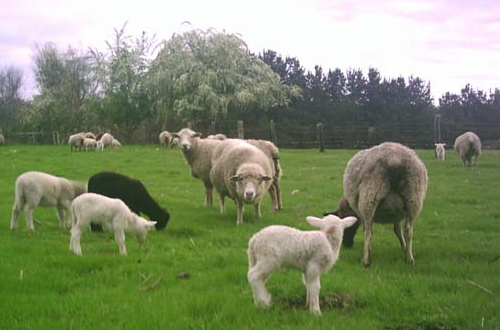 The animals do their carbon sequestration thing and help us grow bamboo, trees and veges. With solar power and rainwater, wood stove to back up solar Hot water, we invite you to live lightly on earth with us. We're a small family farm that sells mainly to the families in our town (North Fork, CA) and several nearby towns through a local market we recently opened that carries both our produce and that of other local farmers. We also sell produce to a few local restaurants and to the nearby Vipassana Meditation Center. My husband Hansel (I’m Sue), 27 year old daughter (Becky) and 25 year old son (Aaron) do most of the work, helped for the last eight plus years by some wonderful farm interns that have come through from all over the world.